Do you have multiple stakeholders managing and optimizing different channels? This can result in marketing tunnel vision that sacrifices overall attribution optimization. Elevar helps by automating multi-channel insights that all team members can quickly review. 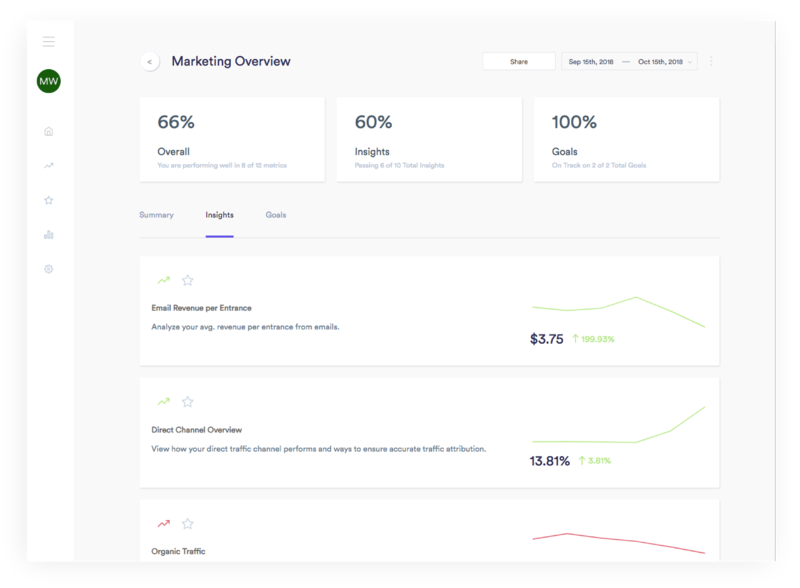 Discover insights across your marketing funnel segments. 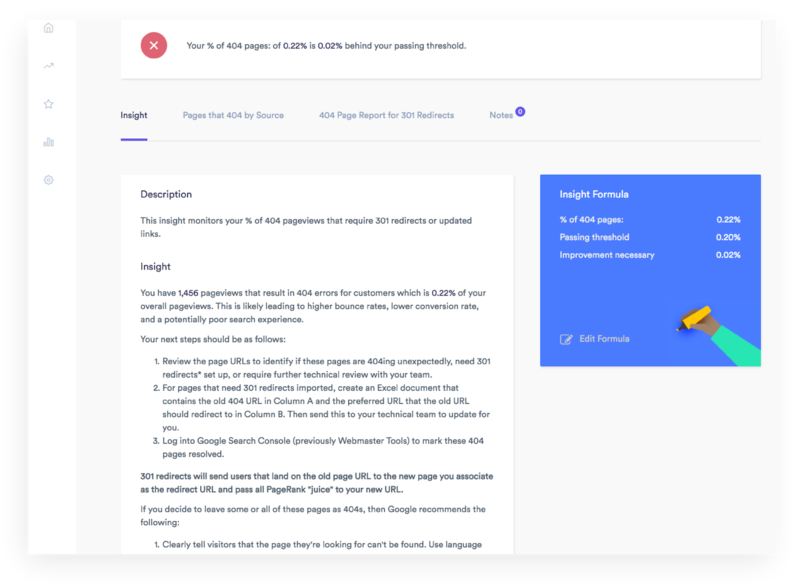 These reports are key for your marketing teams to understand the type of messaging best fit to match advertising intent. 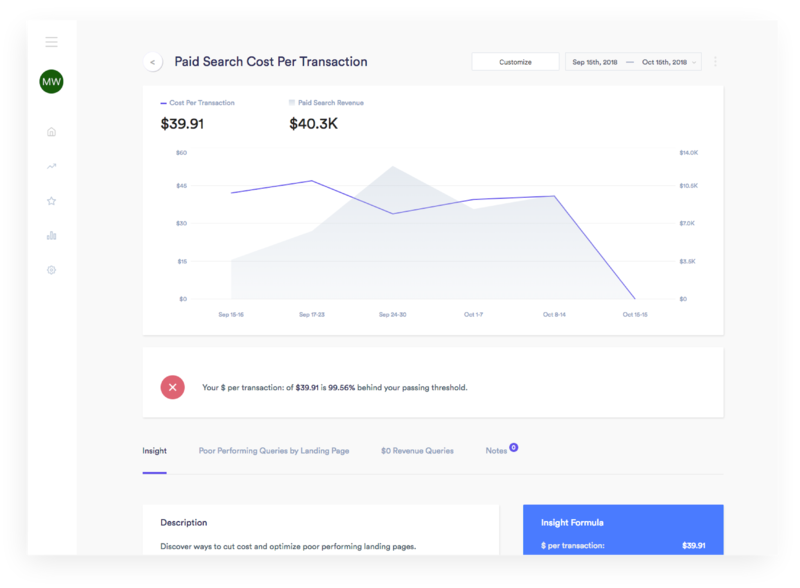 Elevar automates key reports from AdWords data such as ROAS, keyword analysis, cost per transaction, and much more. Merging this with onsite behavior data can help make faster decisions to save on spend or amplify successes. 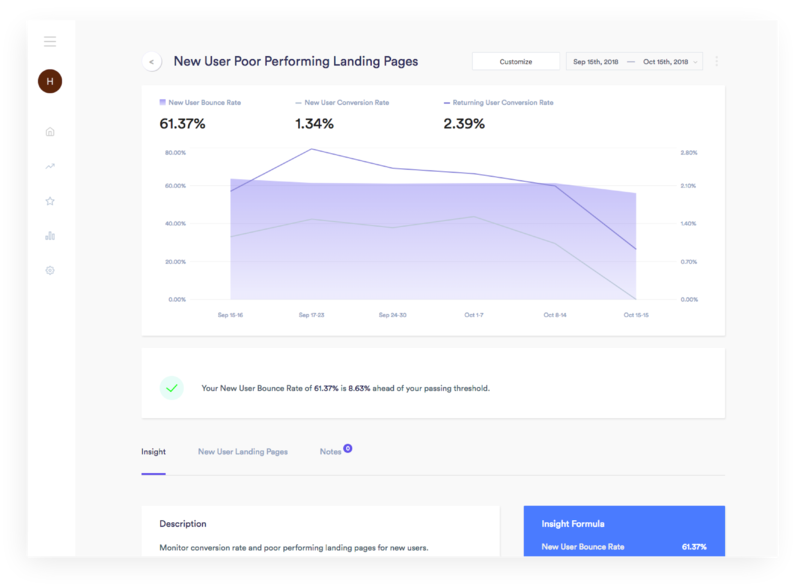 Making data accessible across marketing teams on how channels perform between first-click, assists, and last-click conversions is easy with Elevar custom reports. Leave comments on each insight to coordinate who’s taking action and when. Communication within the context of insights will keep a record of changes and an easy way for team members to catch up. See how Elevar improves cross-team collaboration. No technical setup required. 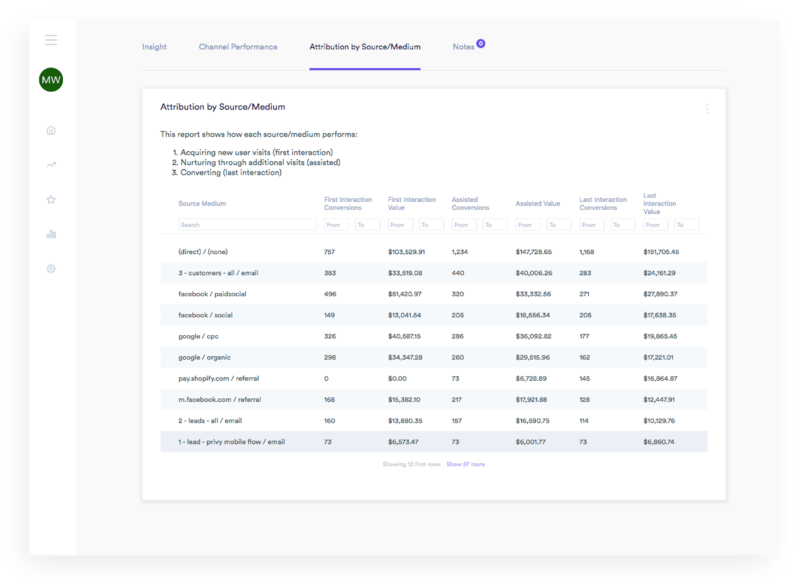 Unlimited custom reports.